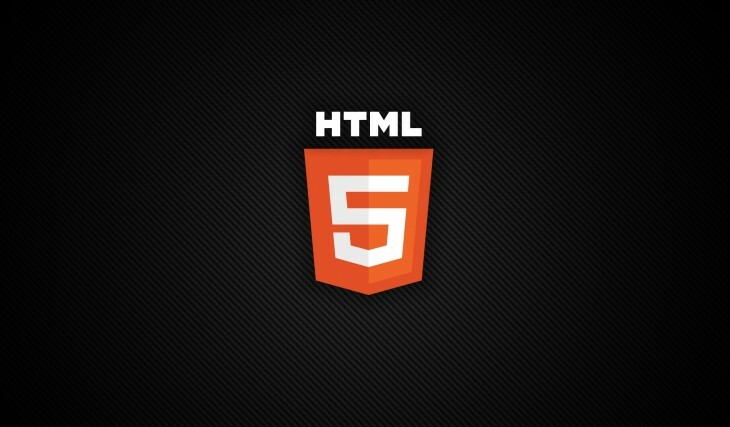 The HTML5 standard is now officially being recommended by the World Wide Web Consortium (W3C). The HTML5 standard has been around for years and powers many of your favorite sites. Today’s news from W3C (the international standards organization for the World Wide Web) says that after all those years of use, HTML5 is ready for prime time. W3C produced the following video to explain why you should care about standards like HTML5.